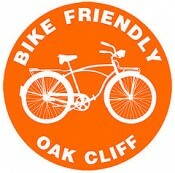 November Elections could make it easier to be Bike Friendly! Sounds good, we all want nice roads, even cyclist enjoy new pavement to ride on. Problem is the agency that would receive the funding the Texas Department of Transportation sees little benefit from diversifying the transportation options for Texans. The current budget heavily favors (80%) building more roads, designing new roads and maintaining infrastructure that is biased to motor vehicles. 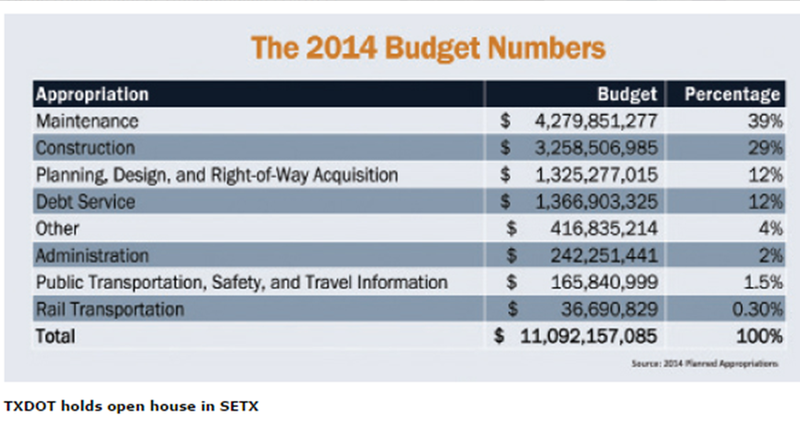 A budget has not been released for what TxDOT would do with the approximately $1.7 billion per year the new fund would produce, but if current trends persist you can count on at least 80% of that going to the same old transportation infrastructure that has gotten us into the transportation crisis we are in now. Awarding this agency for their archaic approach to transportation planning, design and execution is not a good message for voters to send. 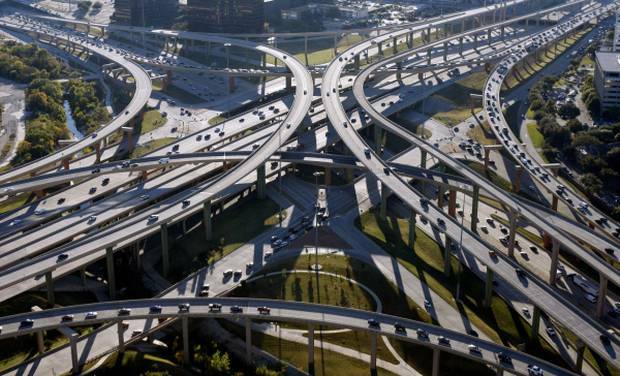 A smart approach would be to reform the agency in the form of a new partnership with cities to create transportation options for all and not just focus on interstate mobility and reducing congestion for a few. The Dallas High Five project cost taxpayers $1billion dollars, results have been more congestion and no clear economic development impact. Voting against sends a clear message that there needs to be a plan for how to use these funds and reform of the agency that is administering them. The rainy day fund is not going anywhere soon and we need to get this right before throwing Billions at building outdated infrastructure that will only induce more demand on the transportation system and not resolve the transportation option crisis we face in Dallas and the State of Texas as a whole. Ask yourself if we give TXDOT more money to build roads what future fund are we going to rob to maintain them? Council Member Scott Griggs led the charge on this measure that is aimed at letting voters know the exact cost of future bonds…think of it like when you buy a car, you don’t look at the sale price, but at the gross price after interest. Maybe we need more Kia’s and less Mercedes in Dallas given our $6.7 Billion dollar current debt that will result in over $100 million in interest. A FOR vote will give you this information up front before voting on future bonds. The story goes that a group in East Dallas got this measure passed to prevent the widening of Swiss Avenue from two lanes to six in the 1960s or 70s. The unintended consequence of the law was that it made it a lengthy process to reduce lanes to include bicycle, transit and pedestrian infrastructure. 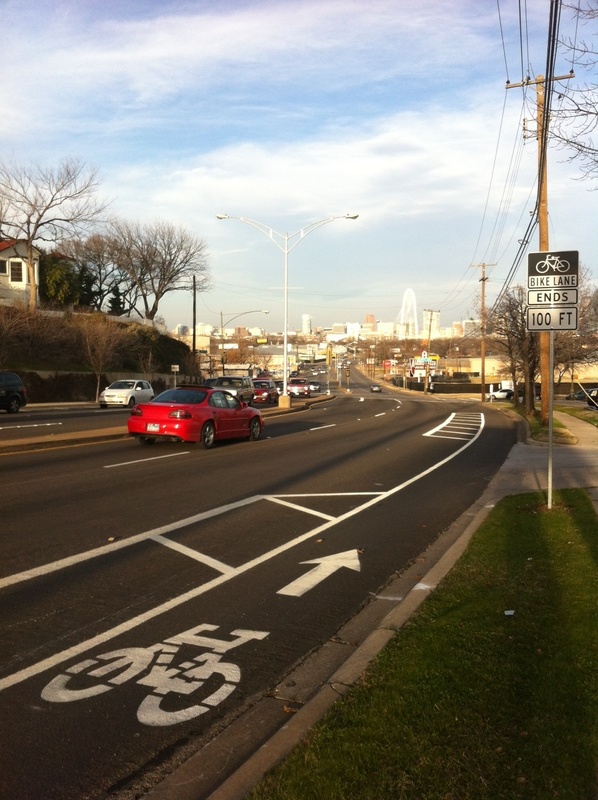 Currently for projects like Ft Worth Avenue it took over one year to complete the legal changes to convert two lanes to bike lanes. Voting For this measure would remove the public notice requirement for doing such projects and should result in a much quicker process for building bike lanes on streets! Wisely the proposition does not retract the provision for widening streets…those will still need a public notice process and multiple public meetings to move forward, win win! Thank you to all those leaders and advocates for getting these measures on the Ballot, now get out there and vote!